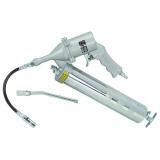 Autobody: Primers, Paints, Clears, & Body Fillers etc. Audio Section: radio's, amps, & speakers Etc. 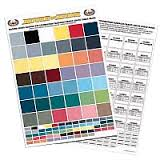 HOK 1052015 Single Color Check Panel 11"X17"
© 2016 - 2019 Discount Autobody Distributors. All rights reserved.